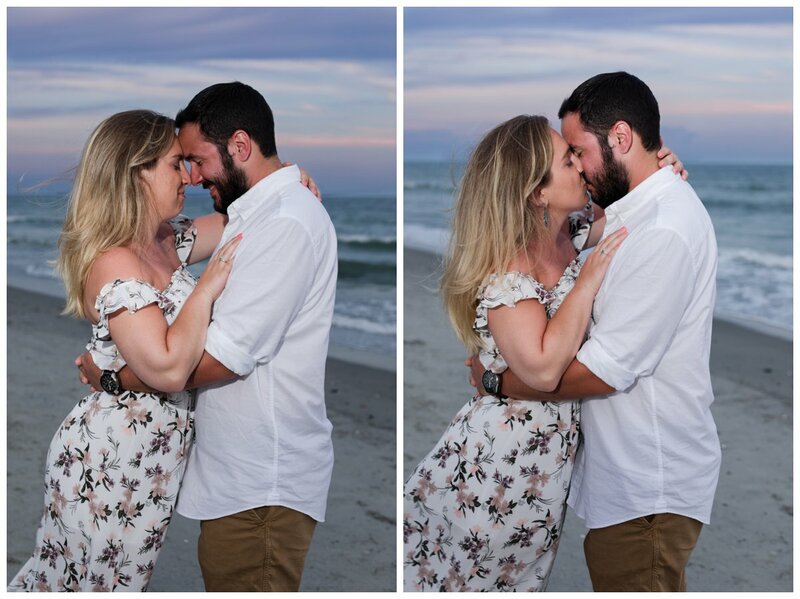 What better way to spend a beautiful evening in Holden Beach, North Carolina. Oh, wait! 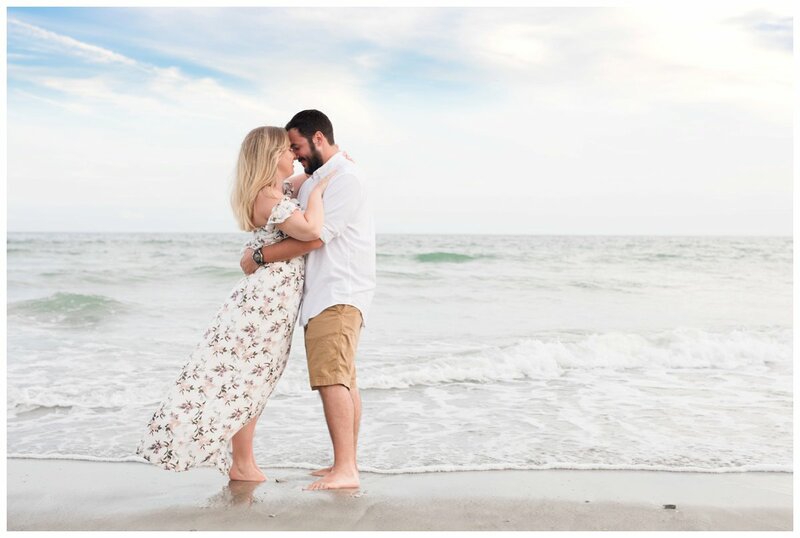 There is no better way to spend it than with a couples beach photography session! 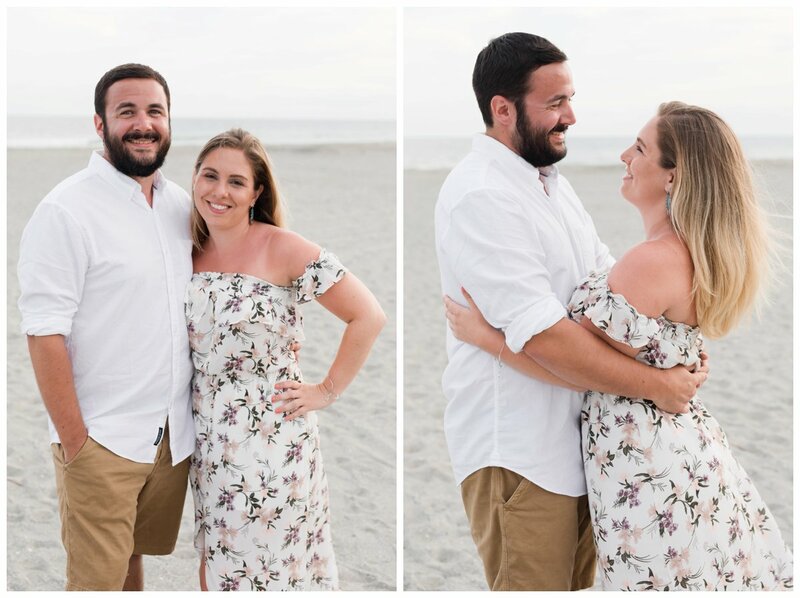 I am so glad Jess and Cody wanted to grab a few gorgeous shots of them together while on vacation in Holden Beach. We couldn’t have asked for better weather or a more perfect sky. 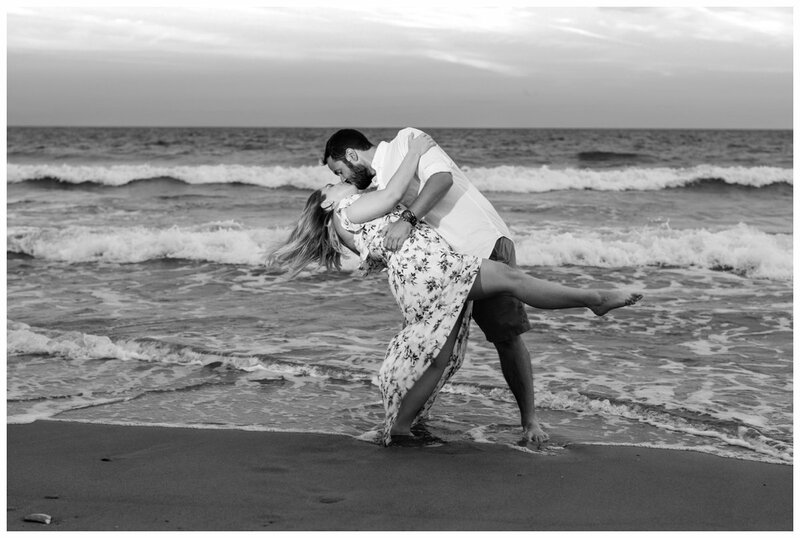 Jess and Cody are a sweet, and perfect couple. They match each other so well, and if you spend too much time around their endless happiness and ease will start to rub off on you. And it is such a great feeling. 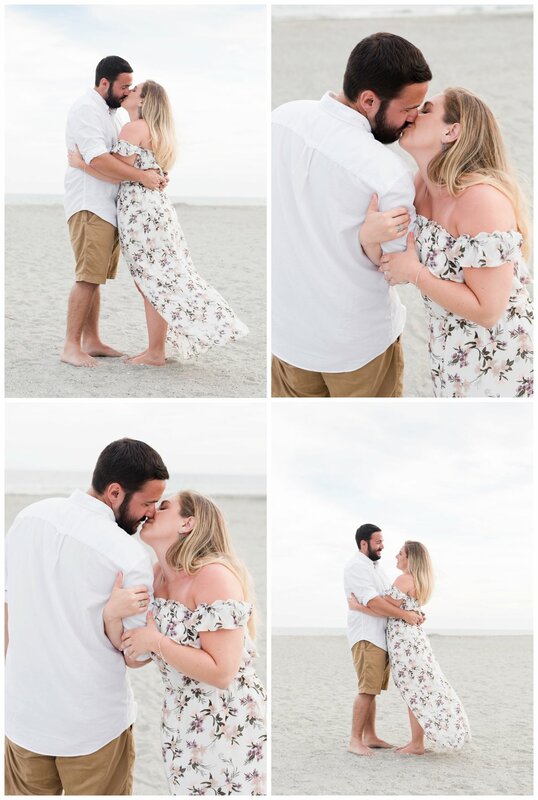 Oh my gosh Valerie, these are beautiful!! !